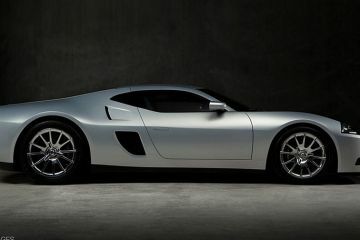 In the market for a luxury electric car? 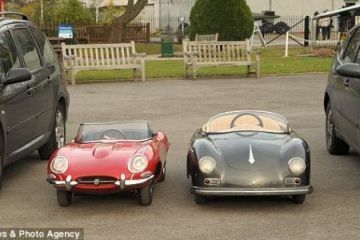 Get a Model S or a Model X, since those are, pretty much, the only automobiles that qualify in the space. Despite Tesla’s dominance of the category they pioneered, we’ve always known the industry was bound to catch up eventually. 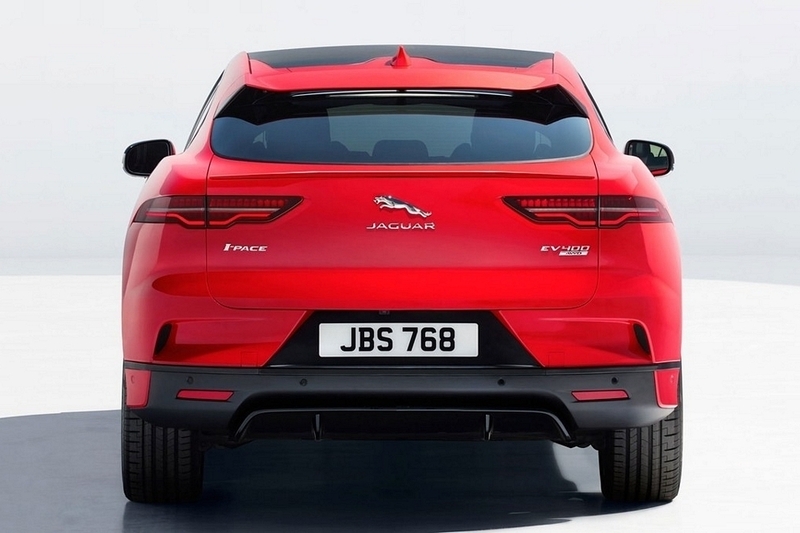 The Jaguar I-Pace is the latest testament to that ongoing development. 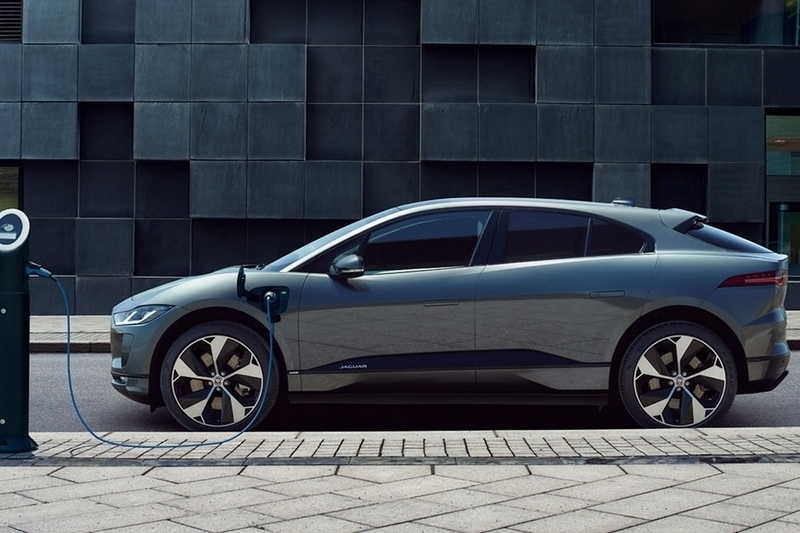 That’s right, Jaguar just unveiled an all-electric model – one that can adequately compete with the stalwart of category on all fronts. 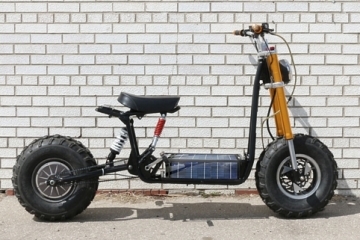 From styling and power to performance and range, this thing should offer a suitable alternative to those in the market for an all-electric luxury ride. 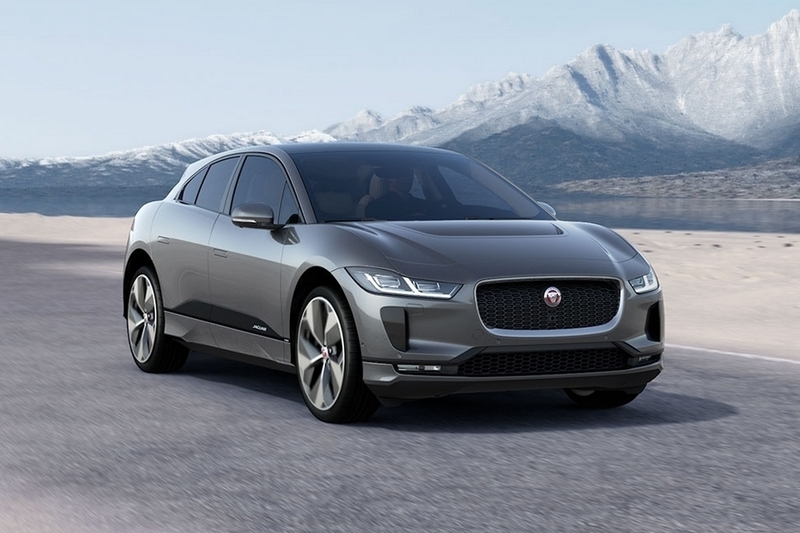 The Jaguar I-Pace is an all-electric crossover powered by two electric motors (one out front and another in the back) that produce a combined 394 horsepower and 512 pound-feet of torque. That’s enough to send it from standstill to 60 mph in 4.5 seconds, which should put it on the same pace as Tesla’s Model X. A 90 kWh battery pack gives it a driving range of 298 miles, with the ability to recharge it up to 80 percent in just 40 minutes of plugging in to a 100-kW DC fast charger. Charging to the same level, of course, slows down to 80 minutes on a 50-kW outlet. 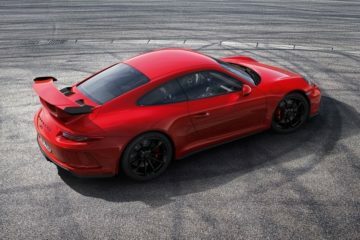 Combining a highly-aerodynamic design and a low center of gravity, the vehicle boasts sports car agility, which is further aided by its even 50-50 weight distribution. One of the most noticeable elements here is a dramatic scoop at the hood, which provides some necessary cooling, all while redirecting air through the scoop to smooth airflow around the vehicle when the added cooling isn’t needed. When the car hits speeds north of 65 mph, the air suspension even drops it by 0.4 inches in an effort to further reduce drag. Improving the aerodynamics is doubly important for a car on an all-electric drivetrain, after all, since smoothing out air resistance is one of the things that can really extend an EV’s battery life. 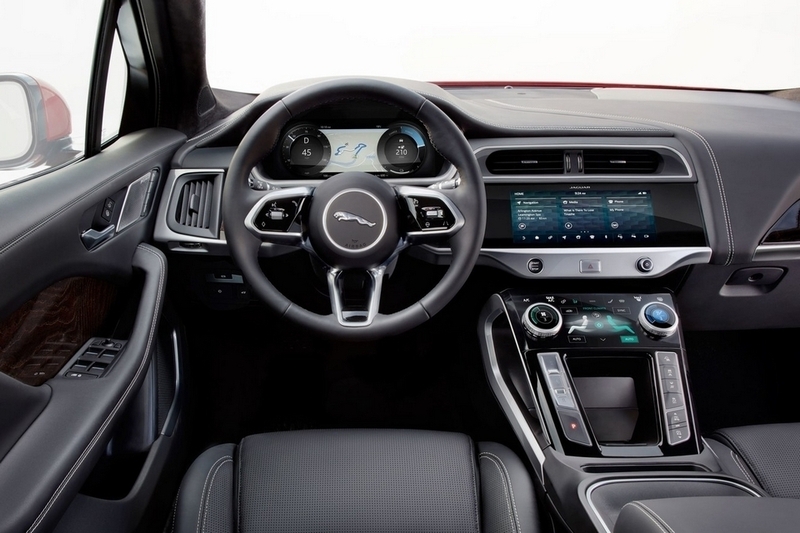 Inside, the Jaguar I-Pace gets eight-way Luxtec front sport seats, a 10-inch interactive display with the outfit’s Touch Pro Duo infotainment system, a 5.5-inch screen below it for climate control, and a Meridian sound system. 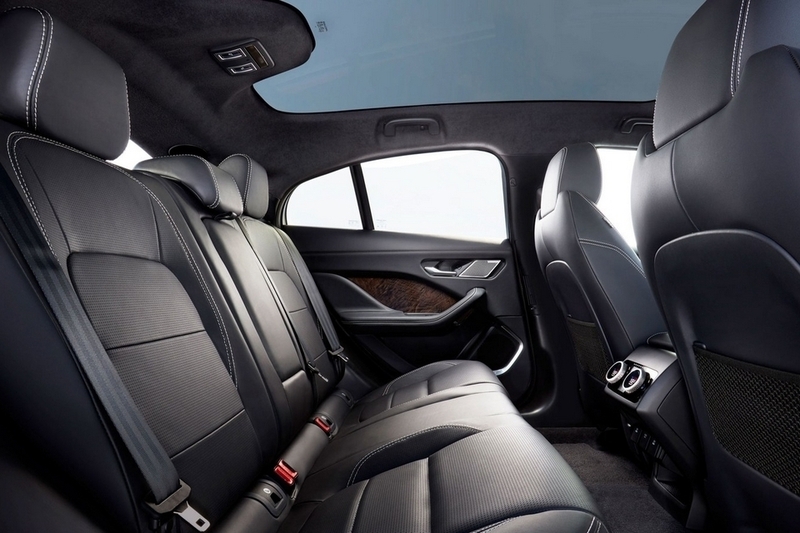 It comes with various electronic safety features, including 360-degree parking aid, a rear traffic monitor, a clear exit monitor, and parking assistance, with optional adaptive cruise control, high-speed emergency braking, blind spot assistance, and a360-degree surround camera. According to the automaker, the vehicle will work with Amazon’s Alexa voice platform (of course), although, sadly, summoning the SUV via voice command isn’t in the list of capabilities. Alexa, however, can tell you whether the car has enough charge to drive you home for work, which is, admittedly, an excellent trick to have up its sleeve. 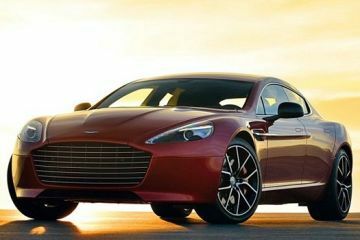 The vehicle, by the way, can tailor the driving experience to your personal style, although we’re not exactly sure how that will work in terms of actual function. 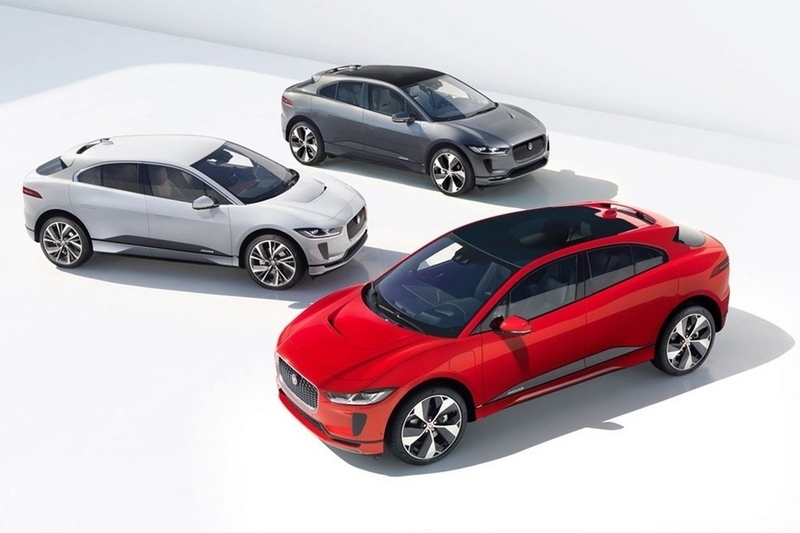 Pricing for the Jaguar I-Pace starts at £63,495. 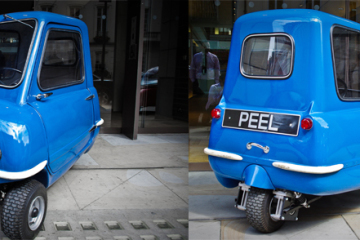 Deliveries start in June.